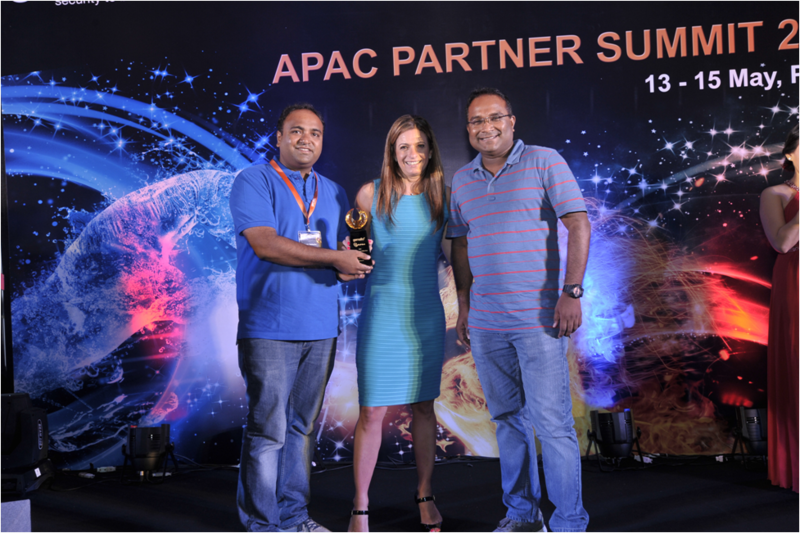 Transition Systems India awarded Gemalto's "Top Contributor of the Year 2014" and "Cipher Partner of the Year 2014"
INDIA, 15TH May 2015 - Gemalto , the Industry leader in Information Security & Digital Security solutions, presented Transition Systems India with its prestigious awards "Top Contributor of the year 2014" and "Cipher partner of the year 2014" during its 2014 APAC partner conference held in Phuket, Thailand. 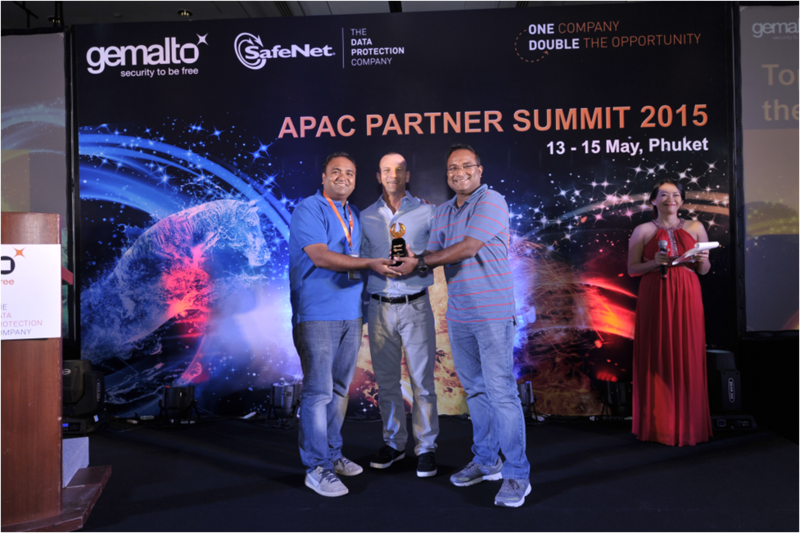 Through its acquisition of SafeNet, Gemalto offers one of the most complete portfolios of enterprise security solutions in the world, enabling its customers to enjoy industry-leading protection of data, digital identities, payments and transactions – from the edge to the core. Gemalto’s newly expanded portfolio of SafeNet Identity and Data Protection solutions enables enterprises across many verticals, including major financial institutions and governments, to take a data-centric approach to security by utilizing innovative encryption methods, best-in-class crypto management techniques, and strong authentication and identity management solutions to protect what matters, where it matters. Through these solutions, Gemalto helps organizations achieve compliance with stringent data privacy regulations and ensure that sensitive corporate assets, customer information, and digital transactions are safe from exposure and manipulation in order to protect customer trust in an increasingly digital world.